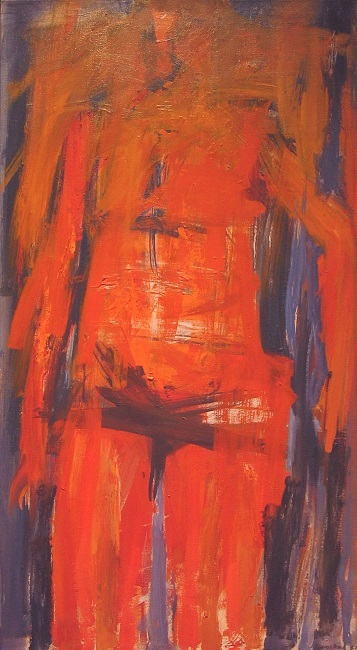 1976, oil on canvas, 9 1/2 x 11 1/2in. 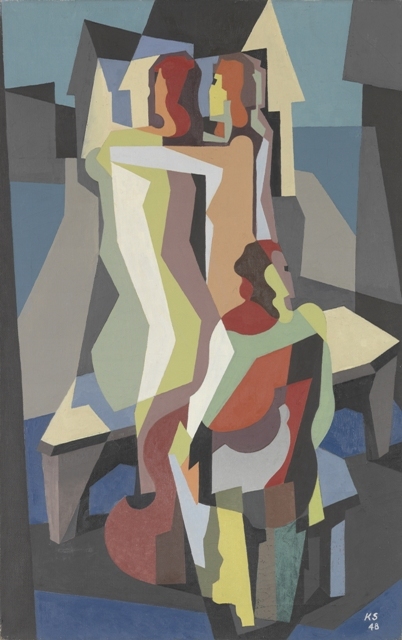 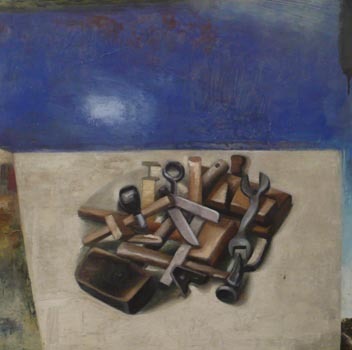 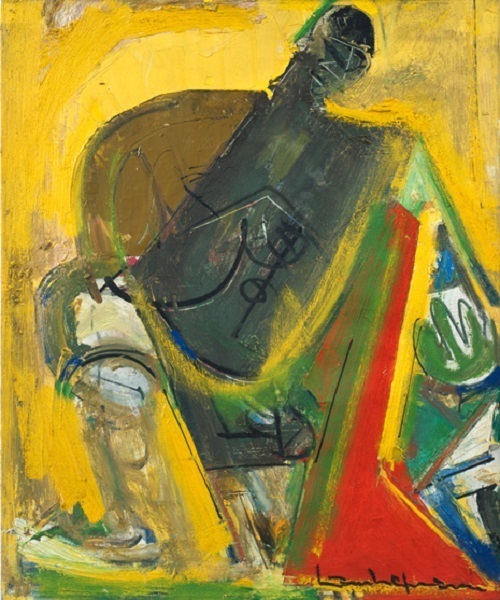 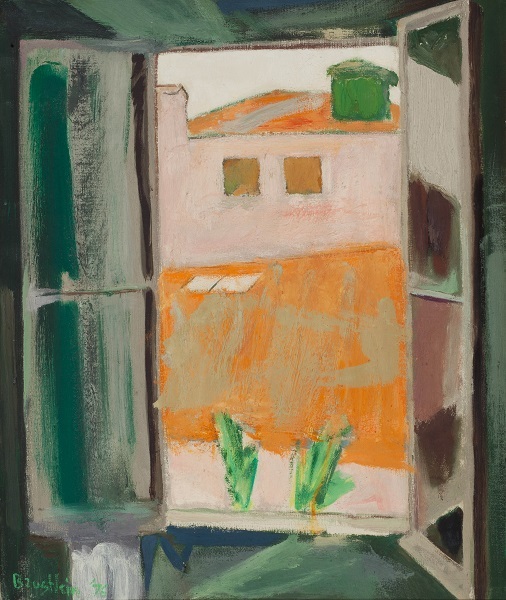 1946-47, oil on board, 12 x 16in. 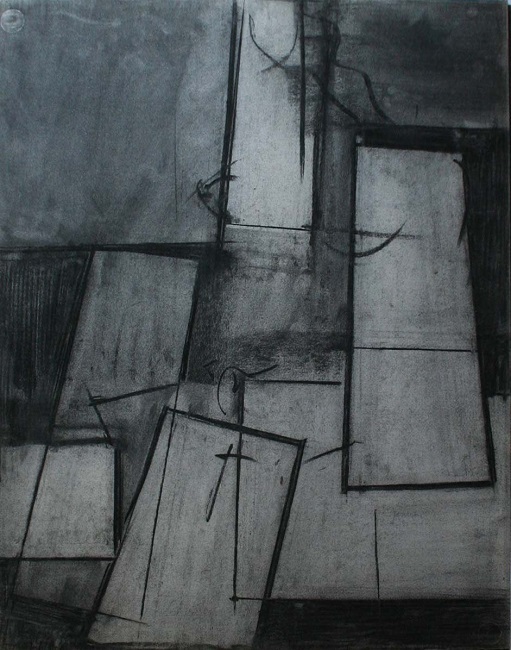 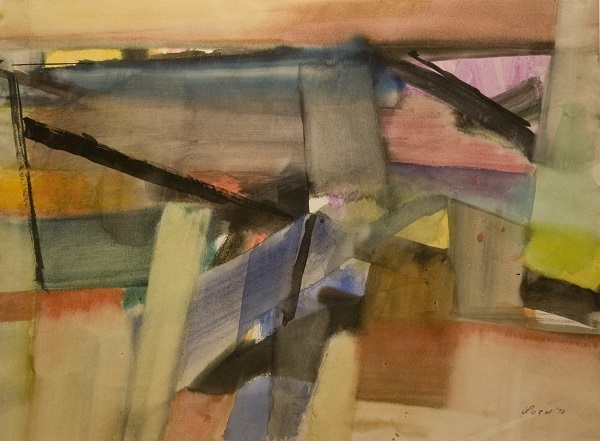 1957, tempera on paper, 9 3/4 x 7 1/2in. 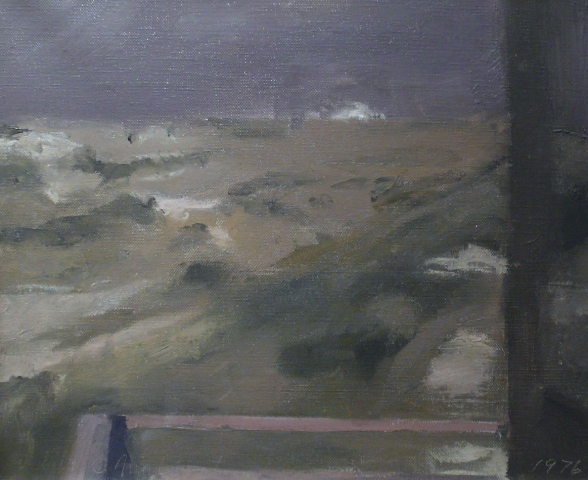 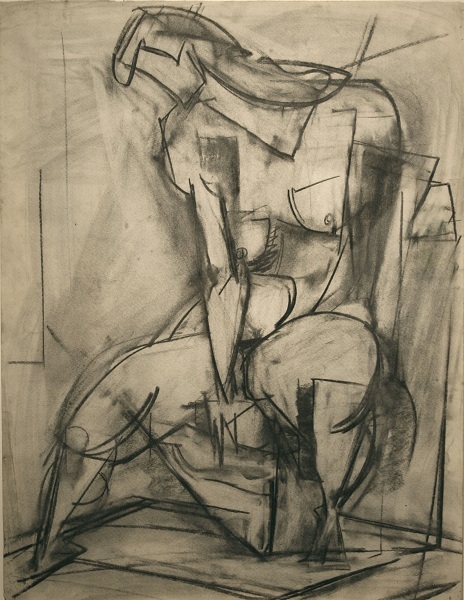 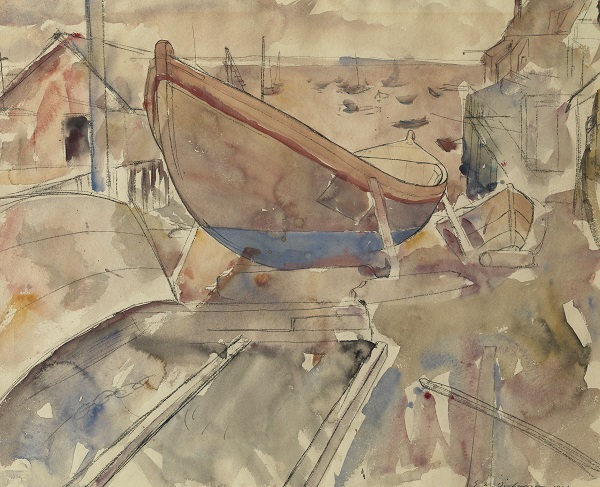 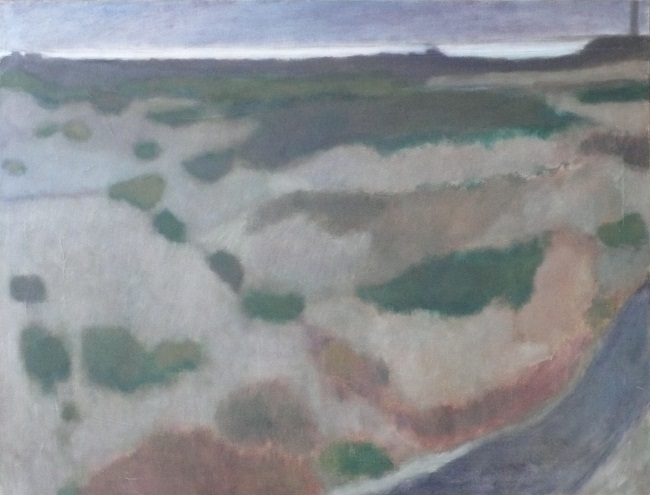 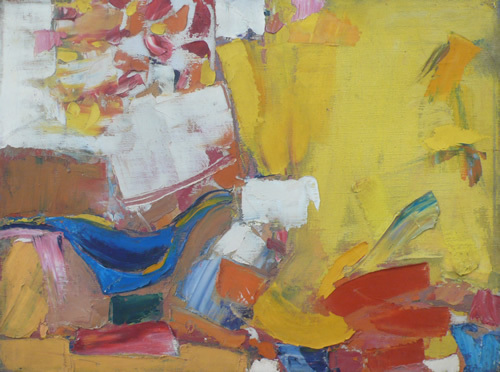 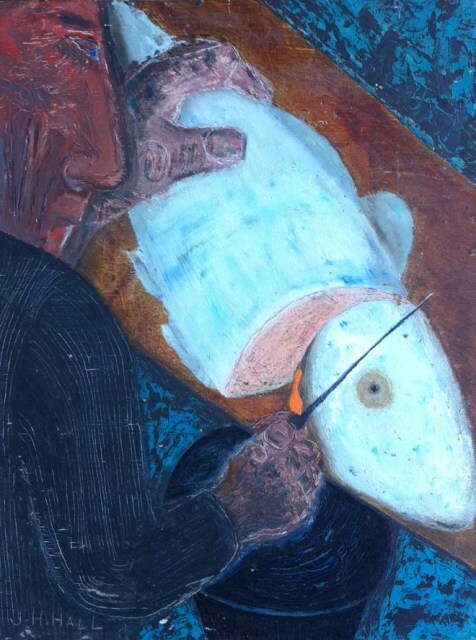 circa 1958, oil on canvas, 10 x 33in. 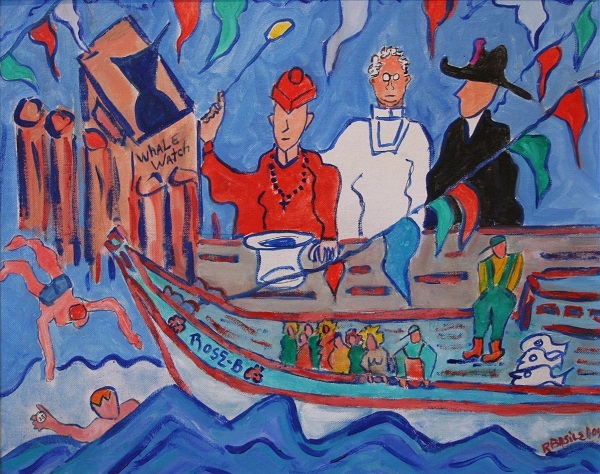 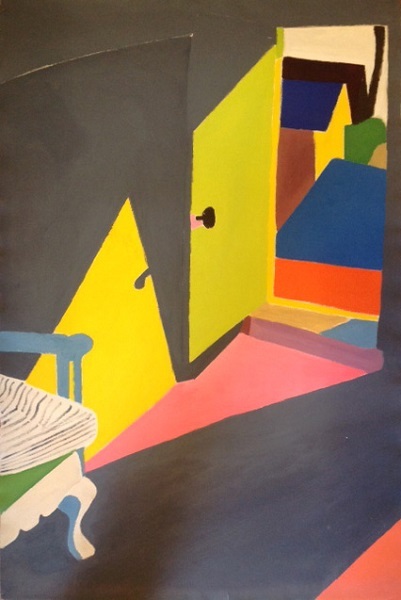 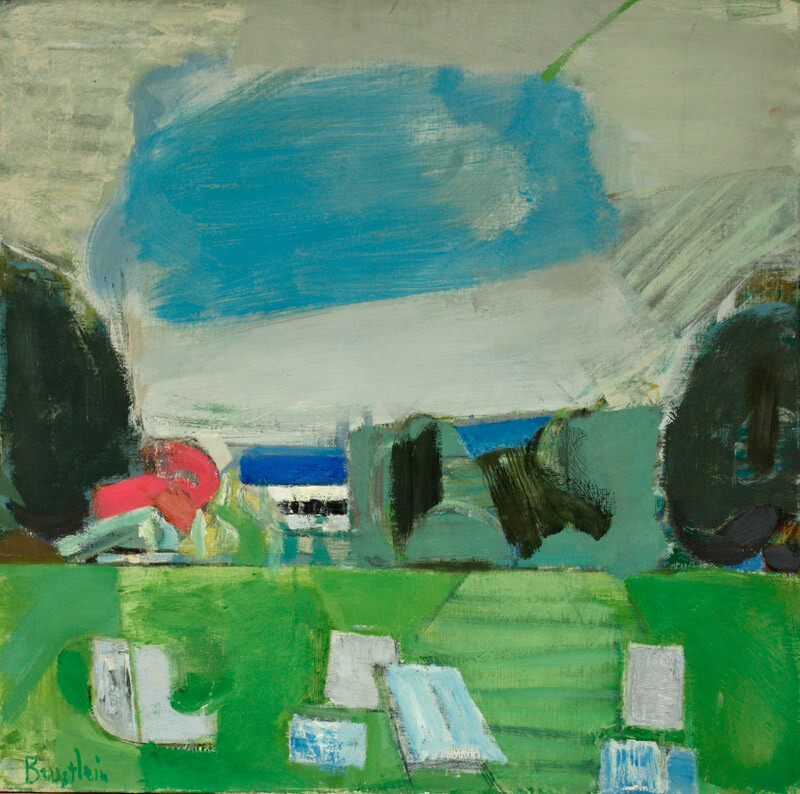 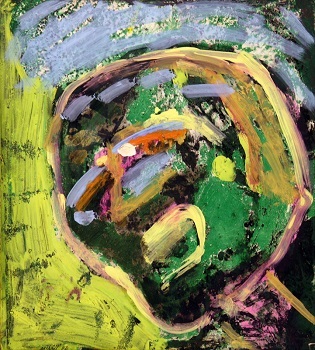 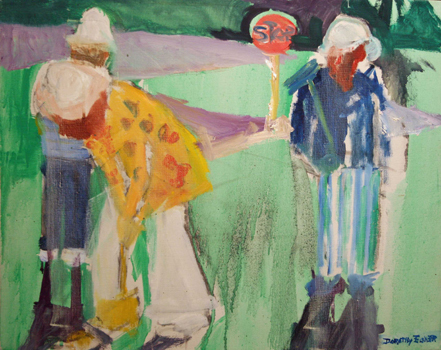 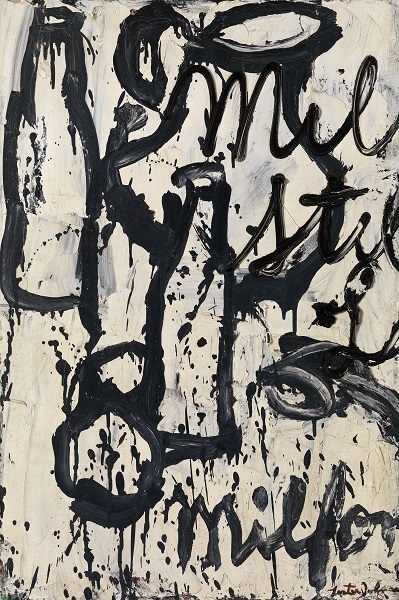 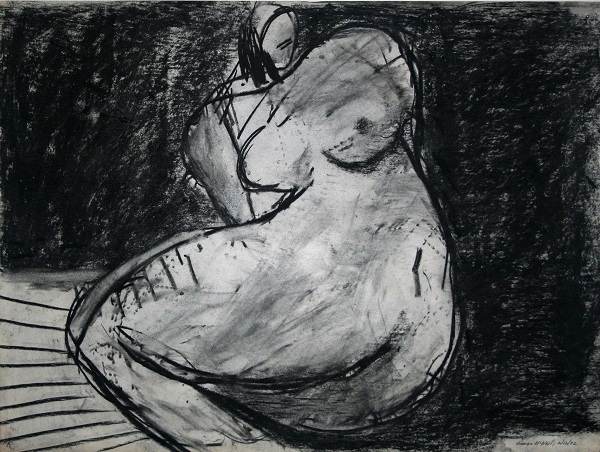 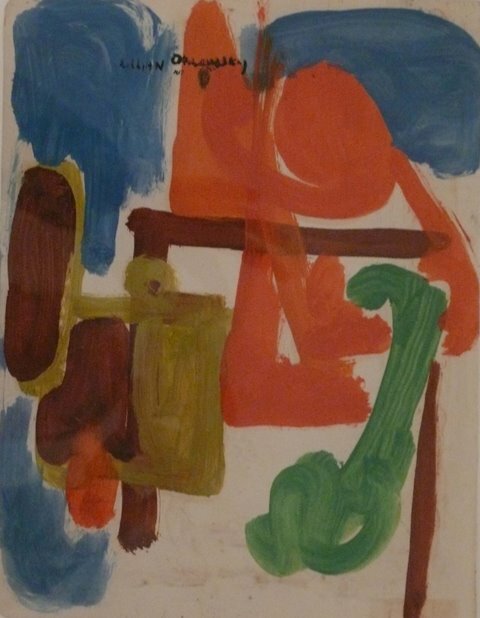 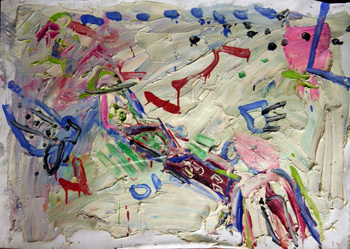 1982, oil on paper mounted on board, 22 1/4 x 19 3/4in.